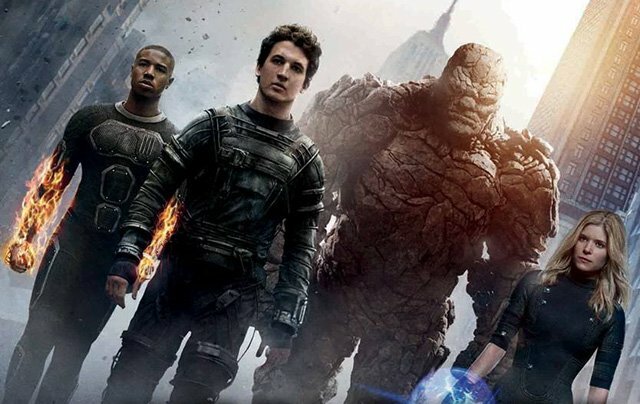 With only days to go until the release of Josh Trank’s reboot of the Fantastic Four franchise, the cast have already opened up about characters that they’d like to see in the sequel. ComicBook.com were able to interview Kate Mara, Jamie Bell, and Michael B. Jordan, who will be portraying Sue Storm, Ben Grimm and Johnny Storm, respectively, and discussed with them what they’d like to see in future films. Jamie Bell was the first to open up about potential villains, saying that “You can’t get away from Silver Surfer.” Whilst the character does not always adopt a villainous role, a fresh take on him might be able to achieve what the previous franchise had hoped to. Unfortunately, this might not be a possibility due to – as usual within Marvel’s film universe – character rights, as the Sub-Mariner’s rights currently belong to Universal. That being said, if they could figure out the legal issues, it would definitely make for an exciting film. Fantastic Four releases on August 7th. In the meantime, tell us, after an inevitable battle with Doctor Doom, which villain would be best to follow in his wake? Sound off below!